To post or not to post. That is the question – at least when it comes to your Instagram account. Unfortunately, the answer has been pretty elusive ever since the country's second most popular social media platform rolled out its feed algorithm. 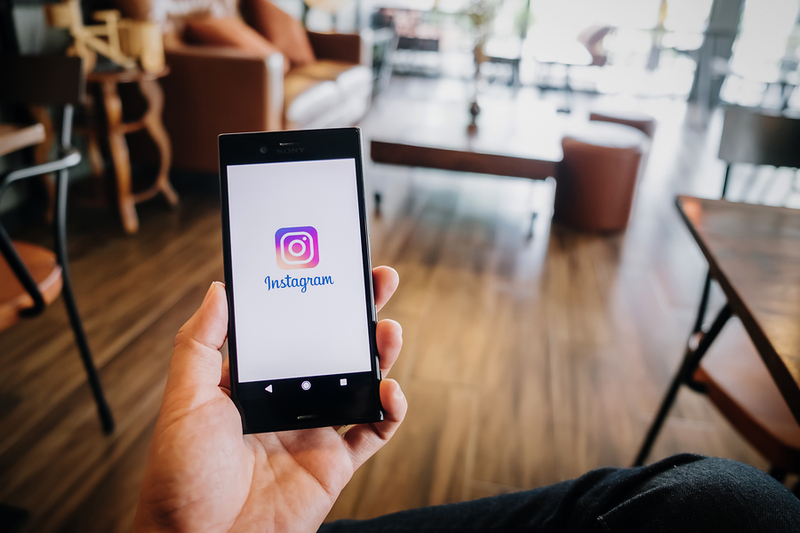 Since then, people who use Instagram to build their brands, promote products and drive sales have wondered what effect "over-posting" has on their reach. In other words, does posting too much on Instagram reduce your reach? Keep reading to find out. Moving from .5 posts to 1.5 posts a day results in an average engagement reduction of 19 percent. Going from 1.5 posts to 2.5 posts a day results in an additional 9 percent loss in reach. Posting up to 3.5 times a day adds another 6 percent reduction to your reach. So, according to the data, posting more does affect your overall reach. You’ll want to find the sweet spot. Where that sweet spot is, however, depends on several factors. One of the best ways to identify how often to post is to track your engagement levels. See what happens when you post more versus less. See what types of images and content seem to resonate best. Working with a reputable marketing agency can help you create relevant, captivating content, analyze your engagement and develop the best posting strategy to maximize your reach. Contact ADTACK today at 702-270-8772 to schedule a free assessment.